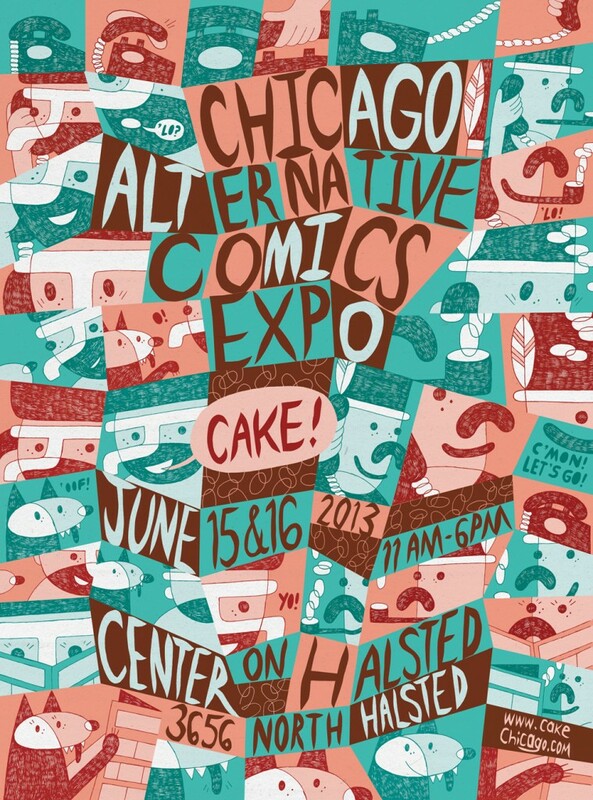 The Chicago Alternative Comics Expo (CAKE) returns for its second year this weekend June 15 and 16 at the Center on Halsted, located at 3656 N. Halsted St. The event has now become one of the biggest independent comics festivals in the country. The weekend's festivities begin with a slew of events on Friday, June 14. The first official event is a signing by special guest exhibitor Kim Deitch at Chicago Comics, located 3244 N. Clark St., at 6pm. 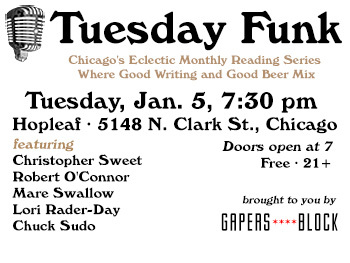 Break for dinner and then check out a signing with three visiting comics artists at Quimby's Bookstore, at 1854 W. North Ave., at 9pm. Michael DeForge and Patrick Kyle (Black Mass), both from Toronto (Very Casual, Koyama Press), and Lisa Hanawalt from New York (Drawn & Quarterly), will be signing their work before it is available at the expo. Don't go anywhere after the comic signing. The night closes with a Comic Art Battle hosted by Chicago comic artist Ezra Claytan Daniels (Upgrade Soul). The battle pits teams of artists against each other in a display of skill and wits. 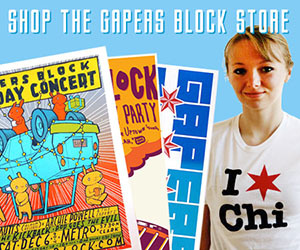 Teams will match-up Chicago artists against visiting comics makers. Get there by 10pm to cheer on teams. 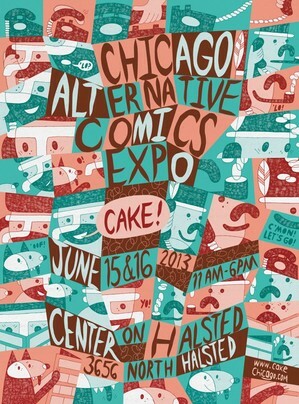 Wake up the next morning and head to CAKE's main event, an expo featuring over a hundred exhibitors selling their graphic novels, comics, and zines. There will be panels each day dealing with a wide range of topics. Notable panels include a discussion with local comics giant Chris Ware on Saturday afternoon and a panel on the independent comics publishing industry with representatives from Oily Comics on Sunday afternoon. The weekend will be packed with even more events and happenings so check out CAKE's website for more details. 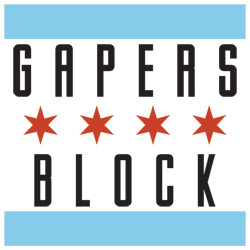 This year's poster was created by Chicagoan Jo Derby. Silk screened CAKE Posters, and tote bags hot off the press will be on sale throughout the weekend. Make sure to stop by and support independent comics. The fest is free and runs from 11am to 6pm each day.